Matt Boehler has been critically acclaimed both for his dramatic skill and his vocal ability. 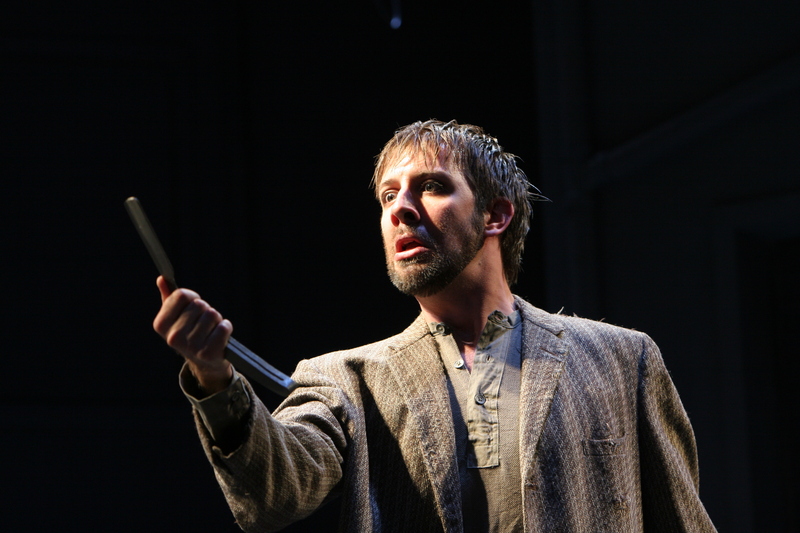 With Wolf Trap Opera Company, Mr. Boehler garnered much praise in the TITLE ROLE in Sweeney Todd. Last season, he debuted with Dallas Opera as THE DONKEY in Becoming Santa, joined Musica Sacra for Handel’s Messiah, the Sacramento Chorale for Haydn’s Harmoniemesse, Bard Summerscape as IL CIECO in Mascagni’s Iris, and made his role debut as BARON OCHS in Der Rosenkavalier with Victory Hall Opera. The 2016-2017 season and beyond includes Rautavaara’s Vigilia at St. John of the Divine in New York, his much-anticipated return to Canadian Opera Company as SARASTRO in Die Zauberflöte, and Mr. Mister in Marc Blitzstein’s The Cradle Will Rock at Opera Saratoga. Future seasons include his debut with Opera Philadelphia as well as performances with Minnesota Opera, the Prototype Festival, Madison Opera, and the National Cathedral in Washington, DC. 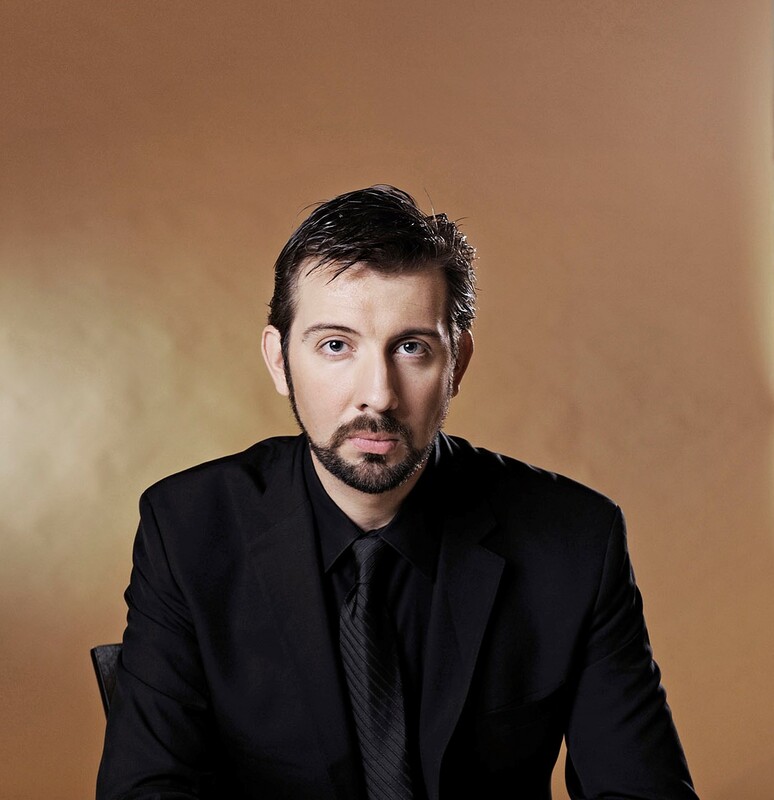 The 2014-2015 season included returns to the Metropolitan Opera as BERTRAND in Iolantha and Madison Opera as ROCCO in Fidelio and debuts with Théâtre Royal de La Monnaie as the ERSTER SCHAFER in Daphne, Michigan Opera Theater as MEHPISTOPHELES in Faust, and Des Moines Metro Opera as OSMIN in Die Enführung aus dem Serail. 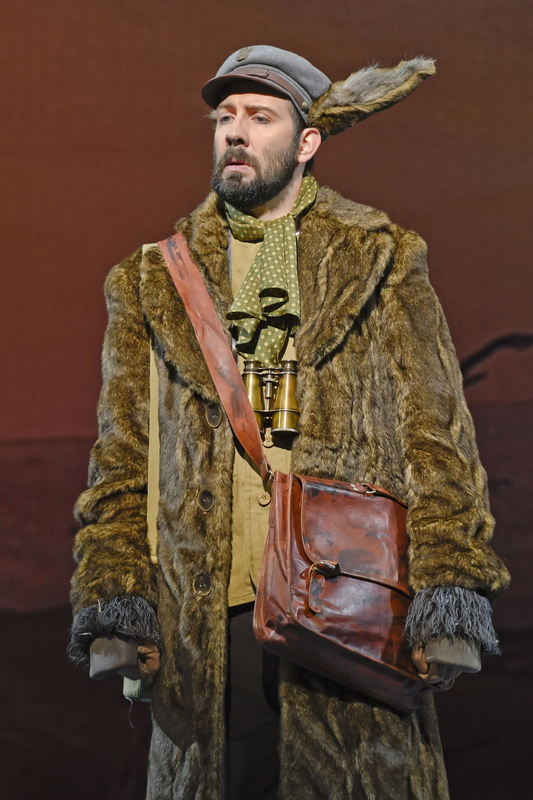 The 2013-2014 season brought Matt Boehler’s return to the Metropolitan Opera for The Nose, his debut with Canadian Opera Company as SIR WALTER RALEIGH in Roberto Devereux and his cover of the TITLE ROLE in Don Quichotte, and a reprise of his Messiah with the Jacksonville Symphony. Additionally, he returned to Theater St. Gallen for his role debut as DALAND in Der fliegende Holländer, LEPORELLO in Don Giovanni, PFARRER/DACHS in The Cunning Little Vixen, and SPARAFUCILE in Rigoletto and joined the St. Galler Festspiele as BALDASSARE in La favorita for their 2014 festival season. The season of 2012-13 found Matt Boehler making several house and role debuts. He joined the ensemble of Theater St. Gallen in Switzerland as SARASTRO in Die Zauberflöte, COUNT HORN in Un ballo in maschera, Pedone in La Wally, MARCHESE DI CALATRAVA in La forza del destino, LEONE in Attila and as SPARAFUCILE in Rigoletto, a role he debuted recently with the Minnesota Orchestra. He made his Madison Opera debut as LEPORELLO in Don Giovanni, and New York City Opera debut as the HOTEL MANAGER in Thomas Ades’ Powder Her Face, a role he reprised with the Festival Opéra de Quèbec. In recent seasons, he has enjoyed busy schedules on both the operatic stage and the concert platform. He joined the rosters of Lyric Opera of Chicago and The Metropolitan Opera, covering roles at both houses. He has been featured in productions with Minnesota Opera, Opera Theater of Saint Louis, Chicago Opera Theater, Wolf Trap Opera, Opera Lyra Ottawa, Central City Opera, Florentine Opera, Spoleto Festival USA, Hawaii Opera Theatre, Opera New Jersey, and Festival Lyrique-en-mer. In concert, he has been heard with the New York Philharmonic, Baltimore Symphony Orchestra, American Symphony Orchestra, Musica Sacra, Orpheus Chamber Orchestra, Jacksonville Symphony, Portland Baroque Orchestra, and Oratorio Society of New York. He has been seen in several critically acclaimed performances with the New York Festival of Song and he recently appeared in recital at Spoleto Festival USA and with the Lotte Lehmann Foundation. He is also a frequent collaborator within the world of contemporary music. In addition to the work of recent seasons, he has been seen in two world premieres of John Musto’s work: The Inspector with Wolf Trap Opera and Bastianello, along with William Bolcom’s Lucrezia, with New York Festival of Song. He premiered Michael Dellaira’s The Secret Agent with Center for Contemporary Opera, and he has been seen in Argento’s Casanova’s Homecoming and Poul Ruders’ The Handmaid’s Tale, both with Minnesota Opera. His discography includes recordings of Bastianello and Lucrezia with NYFOS and a disc of songs by Stefan Wolpe with pianist Ursula Oppens; he can also be heard on recordings of Bernstein’s Mass with Baltimore Symphony Orchestra and of Schumann’s Scenes from Goethe’s Faust with American Symphony Orchestra as well. "A bass with an attitude and the goods to back it up." "He is, quite simply, a marvel." "As the Judge, Matt Boehler’s voice and demeanor were downright frightening, bursting with the demonic force of a man possessed by acute disgust at the Duchess’s dalliances. It is rare to hear a bass with Boehler’s uncanny ability to reach and sustain the very lowest notes with clarity, heft and delicacy."